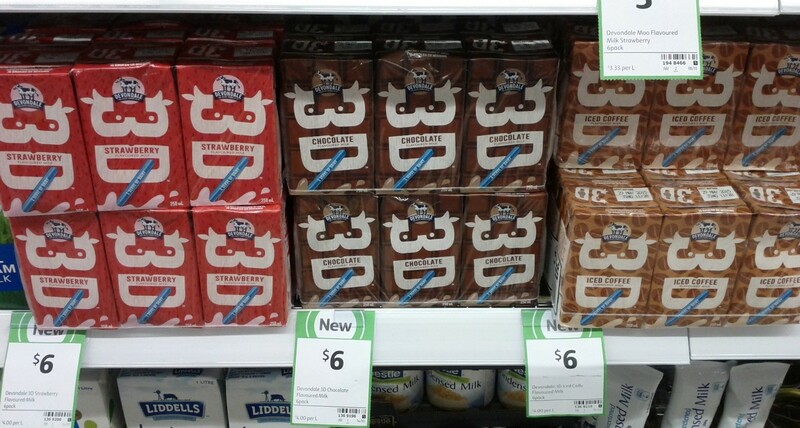 Ice Cream, Tea and Milk new on shelf. 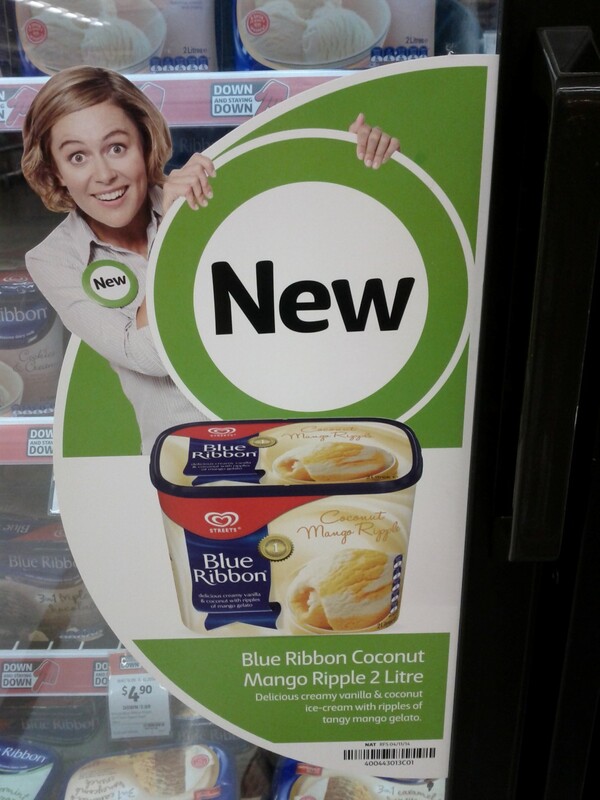 Claim made front on pack on Australia’s Number #1Vanilla. 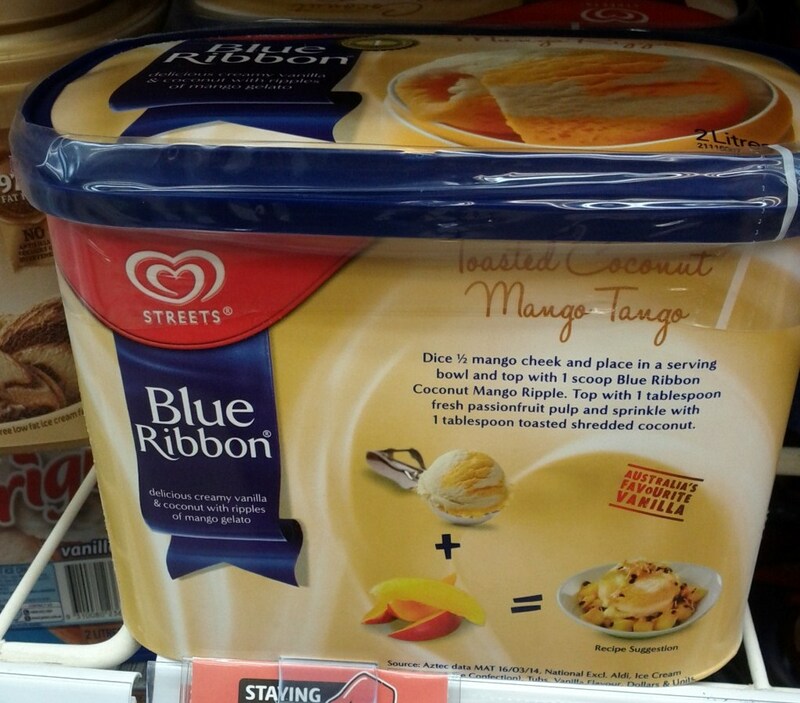 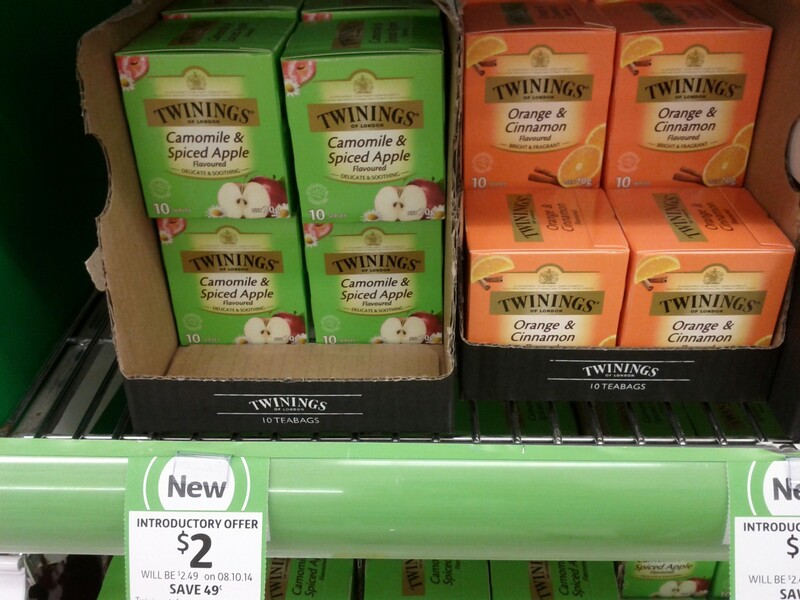 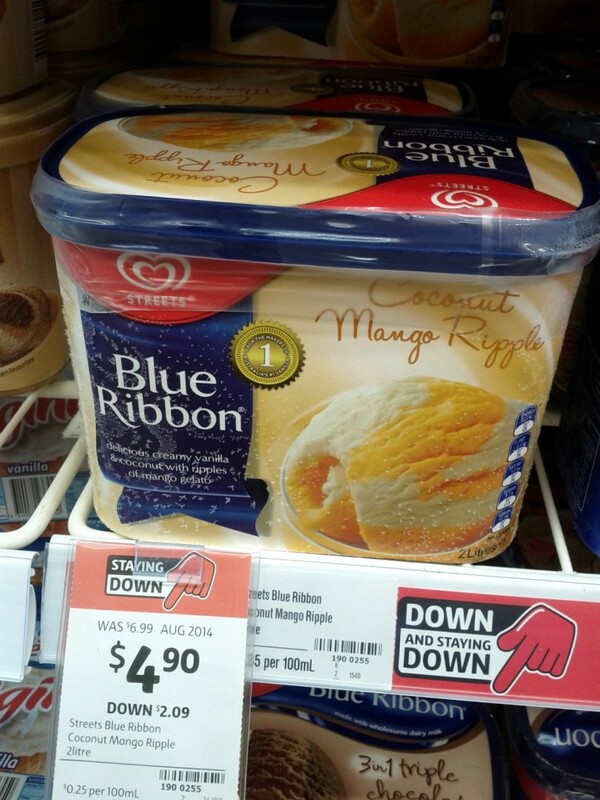 This entry was posted in New Products and tagged Blue Ribbon, Coles, Devondale, Flavoured Milk, Ice Cream, Tea, Twinings on 29/09/2014 by KS.